Christy Callanan: Paddy Harte R.I.P. It is with great sadness that I learned of the passing of Paddy Harte at the age of 86. His was a life well spent. As a Fine Gael T.D. for Donegal North East for 36 years, between 1961 and 1997, he was a "Bridge Builder" in respect of the communities of Northern Ireland. He was, in fact, a true United Ireland man — a republican in the Wolfe Tone mould. He was fundamentally opposed to the brainwashed mindset which bizarrely thought that you could unify different groups of people by bomb and bullet. 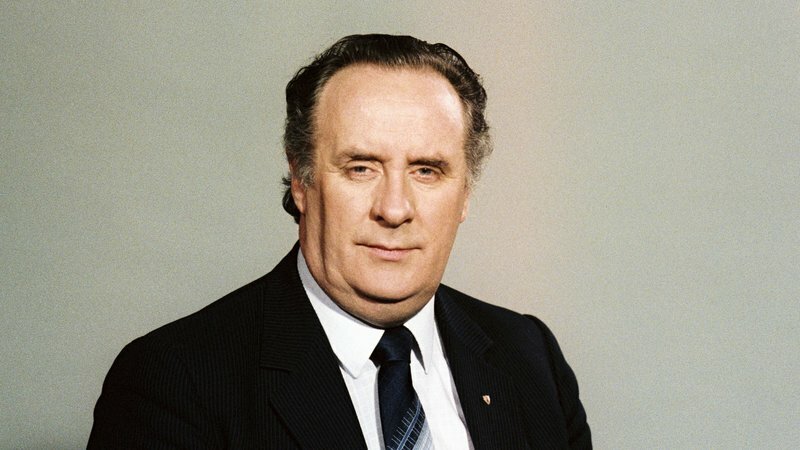 His views on Northern Ireland were similar to those of John Hume, his neighbour from across the border in Derry. Both suffered the wrath of the terrorists for their views; in John Hume's case, having his house burned on 32 occasions. Paddy Harte will also be remembered for his work to mark the sacrifices made by soldiers from all parts of Ireland in the World War I. His death, following closely that of Peter Sutherland, removes two people who have contributed to society in very positive ways.